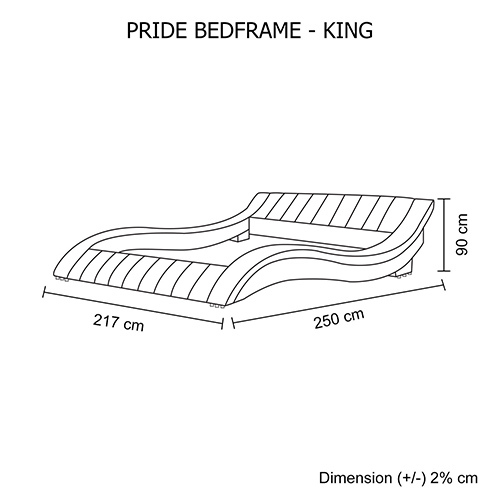 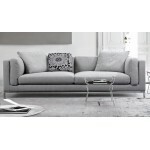 Pride Fabric Bed is one of the best bedroom furniture and is best suited for bigger room. 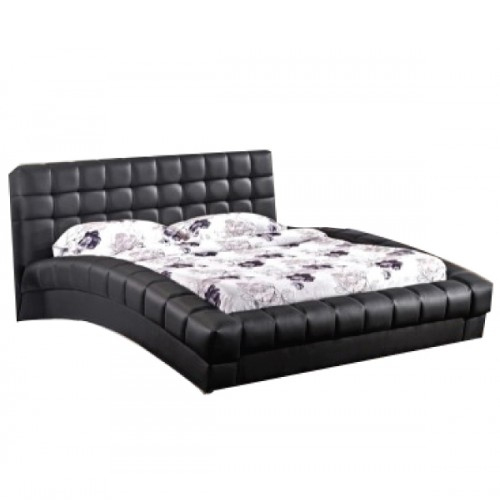 Because of its unique design it can be easily distinguished from many of its kind.It has a curved headboard with seamed grid pattern on it. 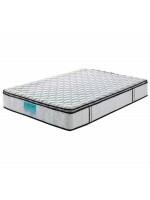 To ensure comfortable sleeping, it is quilted with high density foam. 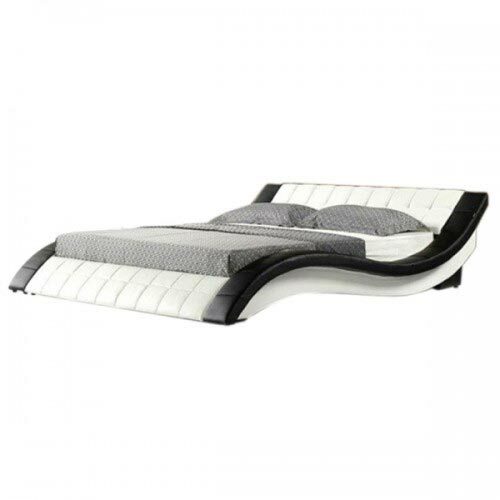 This luxurious bed comes to you in attractive black and white colour combination. 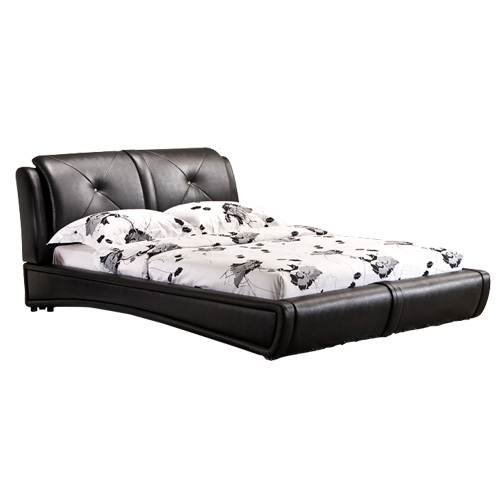 This Queen-size bed can be easily coordinated with other pieces from the ‘Melbournians Furniture’ collection. 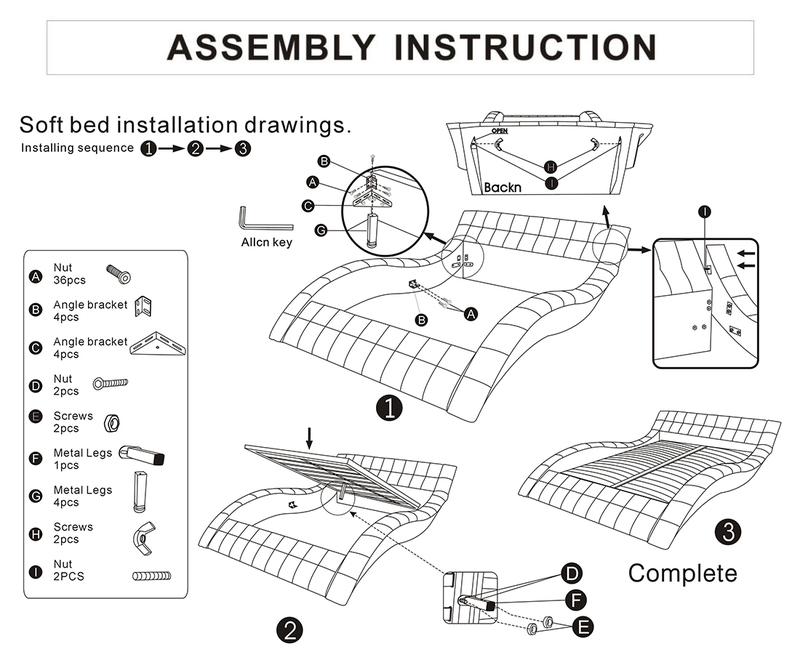 Complete this piece with your choice of mattress,Queen size mattressas you can see from the attached picture will complement this bed. 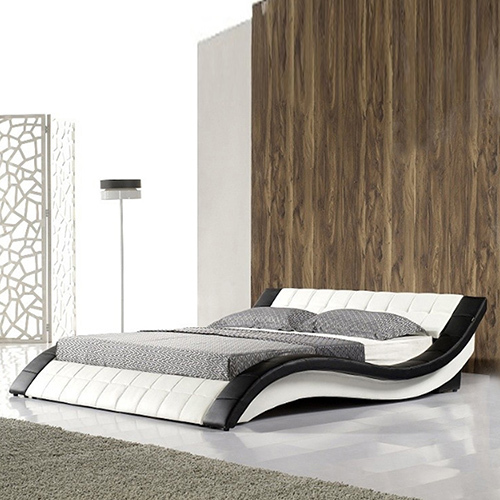 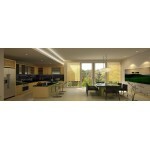 The shape of the bed will remind you the symphonic wave of an ocean. 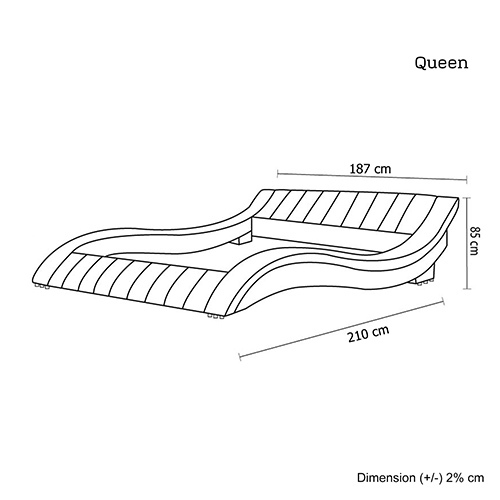 The headboard represents the pearly crest whereas the low foot board symbolizes the trough. 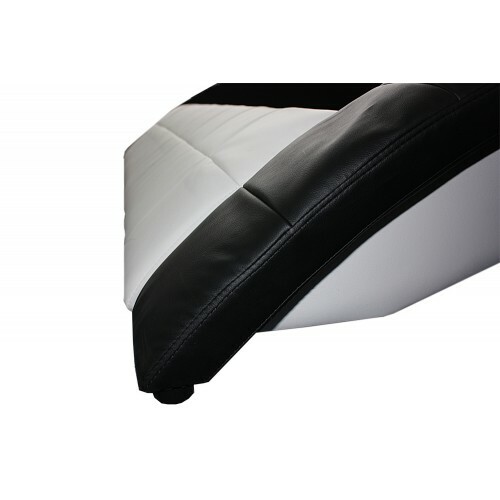 Once getting on it, you will feel to be drifted into relaxation in the sea of tranquillity. 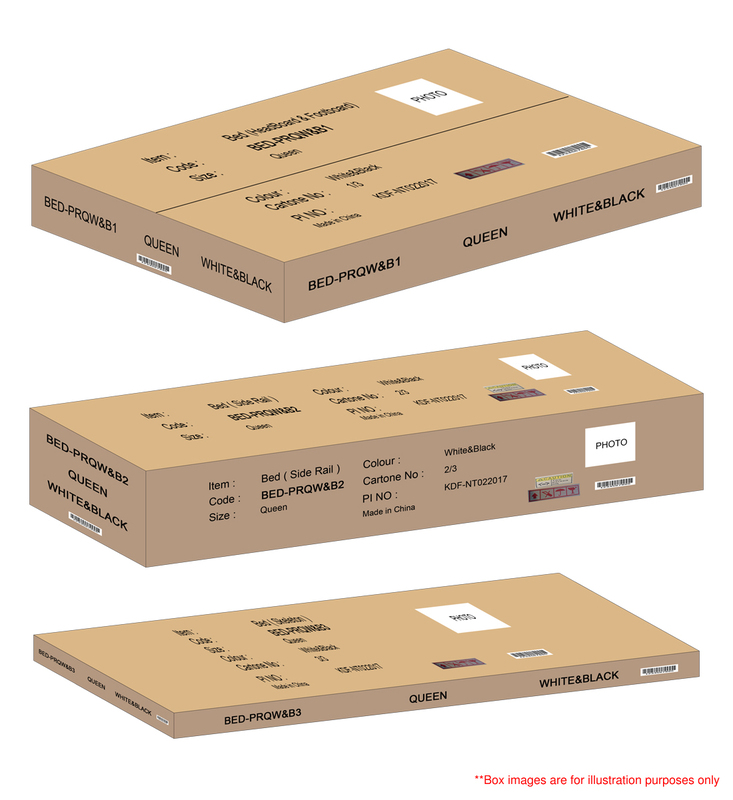 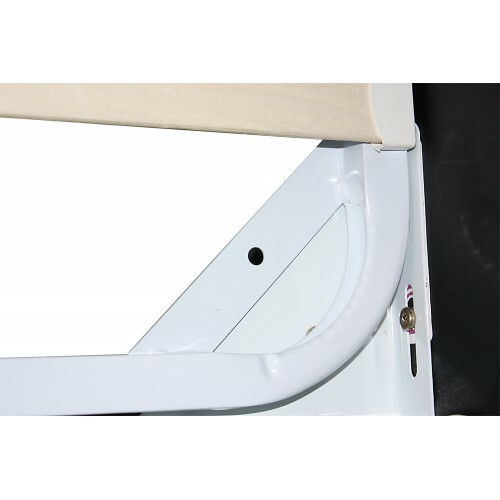 Metal made corner brackets are fixed in four corners of the frame to make it stronger.It firmly joins the slats with the bed frame so that there remains relatively less chance of breaking down.